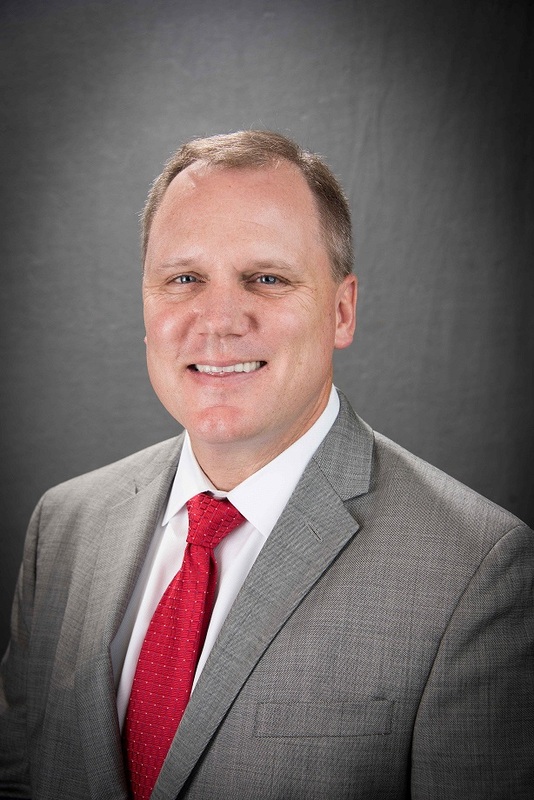 The Professional Retail Store Maintenance Association (PRSM), the authority on retail, multi-site facilities management has released the “Natural Disaster – Initial Property Damage Survey”, a customizable template designed to help retail facilities managers (FMs) assess the status of stores following a natural disaster. The Professional Retail Store Maintenance Association (PRSM), the authority on retail, multi-site facilities management has released the Natural Disaster – Initial Property Damage Survey”, a customizable template designed to help retail facilities managers (FMs) assess the status of stores following a natural disaster. The form can be used to determine the severity of damage and to prioritize recovery team efforts should multiple locations be impacted by a hurricane, earthquake, flood or fire. The form includes preliminary questions about building accessibility and damage, and equipment. It also includes a place to record supplier company estimated time of arrival, and much more. 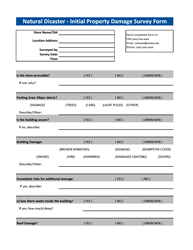 The form can also be customized, and allows facilities managers to add or delete checklist items. Recent major storms caused significant damage to retail stores, some of which are still assessing damage or recovering. It is estimated Hurricane Harvey caused around $1 billion in damage to retail stores across Texas and Louisiana, and Hurricane Irma caused nearly $2.8 billion to retail stores in Florida, Puerto Rico, Cuba and the Bahamas. Aside from the Initial Property Damage Survey, PRSM has many other resources dedicated to disaster preparedness and recovery. PRSM’s Resources Center provides management tools exclusively for the Retail FM and supplier community. Resources include: quarterly white papers on leading industry issues; the annual Best Practices Book that covers a wide spectrum of FM industry trades; and the Retail Facilities Benchmarking program. Other resources such as industry research-based Trends Reports, and Buyer’s Guides (print and online), the association’s bi-monthly magazine, Retail Store Maintenance (print and electronic), and PRSM Weekly (a news-focused e-newsletter) help keep retail facilities managers up to date on breaking trends and industry issues. For more information or to access the Initial Property Damage Survey, please visit http://www.prsm.com. PRSM Association, the authority on Retail and Multi-site Facilities Management, is the leading membership organization for retail facilities and vendor professionals. PRSM empowers the Retail Industry facilities management with best practices, benchmarking, education, discussion forums and trusted partnerships. Chartered in 1995, and with approximately 950 member companies, PRSM community values are founded on a spirit of innovation, resourcefulness, the quest for knowledge and ethical business relationships. Members depend on PRSM to help them achieve greater success and a competitive advantage through quality programs and resources.